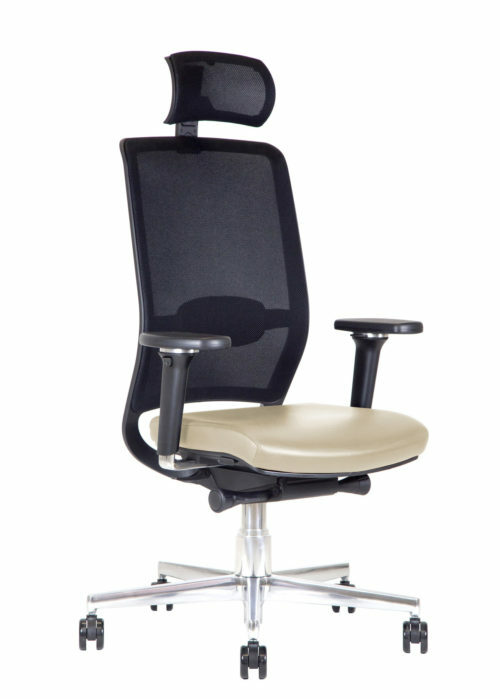 The Kleos BB200 executive office chairs are all beautifully covered in leather. 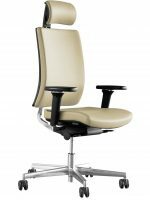 A series of executive chairs all defined by the many ergonomic settings to guarantee comfort throughout the day, while the polished aluminum structure and the selected leather upholstery lend a distinctive touch of elegance that executive environments necessarily require. 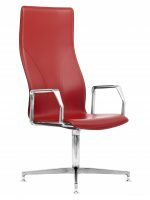 Even if sometimes elegance is a must for a representative environment, the ergonomics and the quality of materials cannot be overlooked in any way. 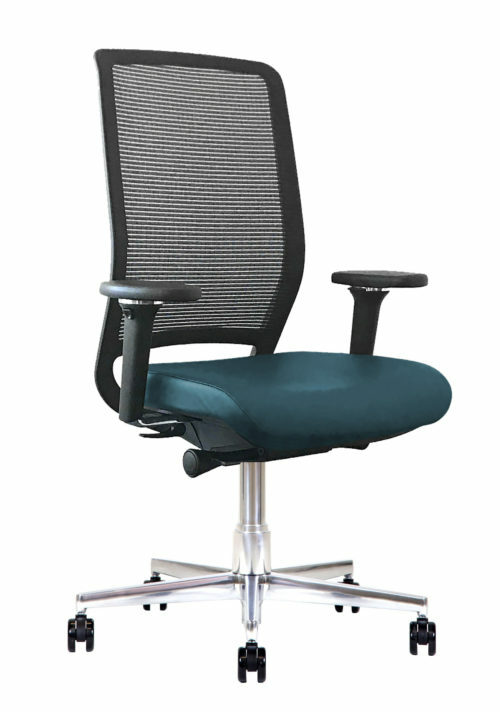 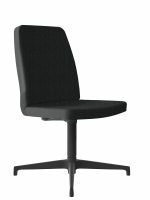 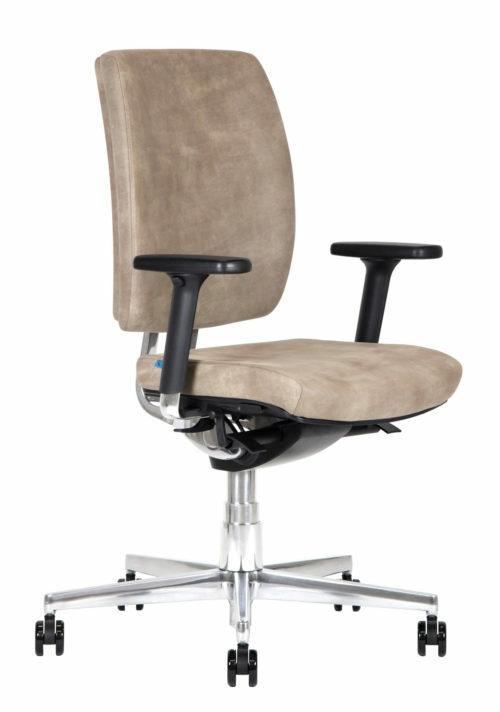 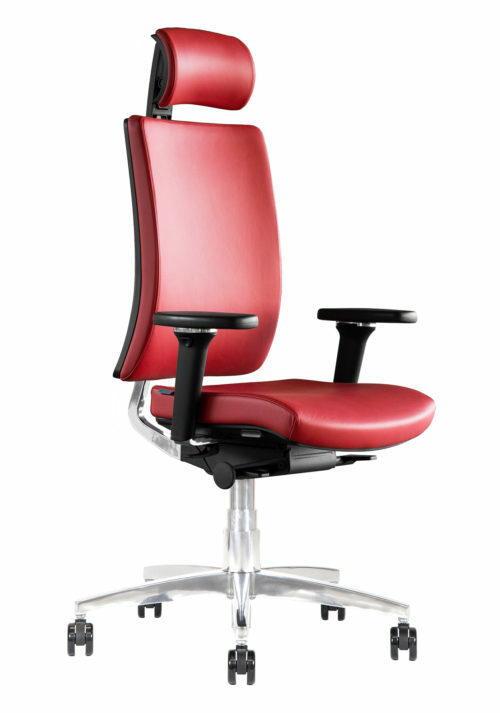 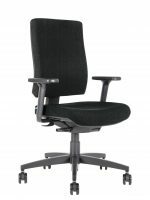 Plus, the executive office chairs of the BB200 series by Kleos are all covered with cowhide leather, giving style quality to the chair, and can be adjusted to fully adapt to the physical characteristics of the user: the armrests are adjustable in any direction and height, to adjust accordingly to the height of those who use it; optional headrest is available for maximum relaxation when you need a comfortable seat, padded backrest or mesh guarantee freshness and air circulation.